Building or renovating? Building contracts can be confusing, and there are many who have ended up getting burnt after they’ve signed – uncovering mountains of hidden costs and finding clauses they can’t get out of. The initial excitement of planning a major renovation or building a new home can consume you. It’s only after signing the building contract that people realise they’re getting stung with additional costs, and that’s when things can really start to go pear shaped. In some horror stories people can’t even finish their homes! 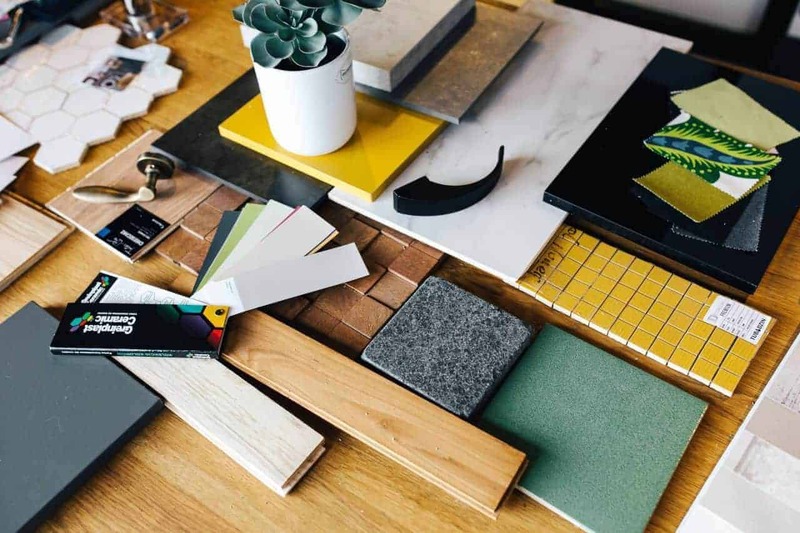 The team from Monsta have written this blog to help the Renovating Mums community understand some of the key aspects of a building contract that everyone should be aware of before embarking on that major renovation or build. So firstly, liquidated damages – do you know what they are? This is the amount that the builder agrees to PAY YOU if construction is not finished in a timely fashion to practical completion. You need to take note of what the liquidated damages are in the fine print, as it could state as little as $100 or $200 a week. Now this would not even meet your weekly rental cost in Sydney. It’s important to understand what those liquidated damages are and that if they were ever needed to be called upon that they are going to cover you for what you need (and not just for a few cartons of milk and bread). This is where we’ve seen people go, “Oh, we’re all covered. It says liquidated damages in the building contract,” and then when they read the fine print they find it doesn’t cover them. If their project is delayed for another month or two, it could end up being big money. What about the penalty that the builder may CHARGE YOU in situations where things could go wrong? For example, missing a progress payment. You might find in the fine print you can get really stung, these costs could be 18 – 20% penalty interest! Okay, ouch, yeah exactly, it doesn’t sound fair when you might be getting $100 on your liquidated damages, but you’ve got to pay 20% on a penalty interest. This is the stuff that people don’t know about, so make sure you ask the builder upfront. A variation is an alteration to the original scope of works in a building contract in the form of an addition, substitution, or omission. So, there are blowouts in building costs and what you’re up for if you ask for extra. One of our customers recently shared with us that they had signed a house and land package – signed the building contract, went to go and select their tiles for the first time, thinking they had a major selection to choose from. When they went to the tile store they found there was only a selection of three tiles available in their package. Now, they could select more but there was going to be a variation for that, another $1,000. So from the first selection choice that they had, they were already stung with an additional thousand dollars because both the husband and wife didn’t like any of the three types of tiles that were on offer. This is one of things that many people don’t understand and don’t know to look for. So those variations to the contract, you need to be aware of what the additional costs will be if you start going outside of the package or building plans you have agreed on. You might find you can even negotiate on those variations, but if you don’t and you just sign it, you could be in a world of trouble if you change your mind. The last one we’re going to touch on, is the builder’s right to freeze your Title on your property. Now this is in a more extreme scenario. But there are different building contracts out there, and that fine print can have the builder lodge a Caveat, which can put a freeze on the Title of the property. Let’s say you get ill, or something has happened, and you’re late to make a payment, even as little as $1,000. That could trigger the builder to enact this. It’s rare, but this has happened. You need to understand what that means because that can prevent you from getting more finance, it can prevent you from selling the property, and the major issue is that it leaves a dark cloud over everything – while other costs are going on, that you can’t complete the job, or you’re going to be penalised further to get the project back on track. It’s a real ugly one, but it’s one that everyone needs to be aware of. Note: these are not the only things you need to be aware of when signing a building contract, The important thing to remember is that if there are things you’re not comfortable with, ASK for it to be changed. Once you sign, you are limited on changing things. BEFORE you sign, you negotiate. Remember the builder wants your business – they’ll come to the party and work with you. Create major savings and avoid costly surprises with their specialists in construction contracts. 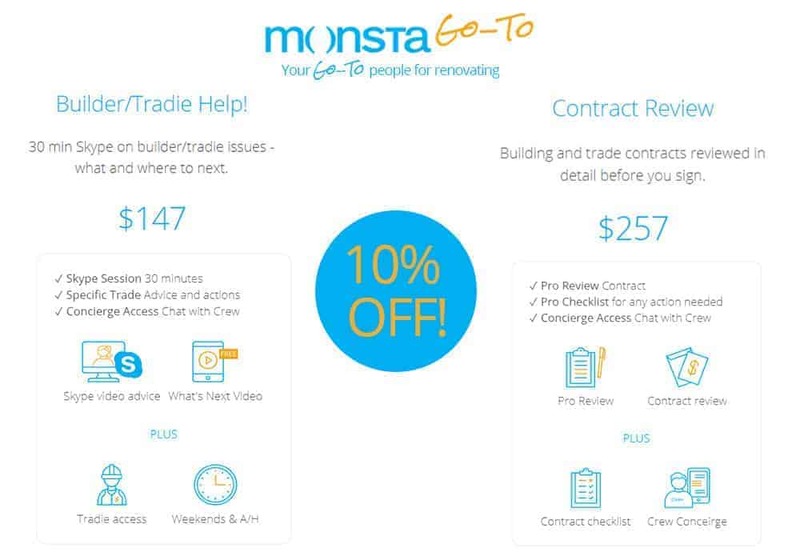 As an exclusive offer for Renovating Mums readers, Monsta are giving you 10% OFF their Contract Review or Builder/Tradie Package! Just enter code RenoMums10 at checkout! 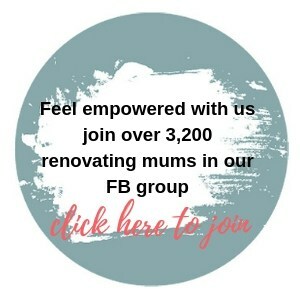 Don’t forget to join the Renovating Mums FB community group for support from like-minded renovating mums and the opportunity to participate in the free ‘ask an expert’ evenings! Renovating Mums Offer - Click through!